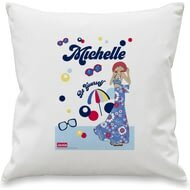 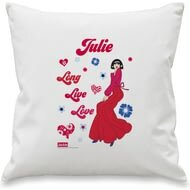 Personalise this colourful Official Jackie cushion cover with your chosen name of up to 22 characters. 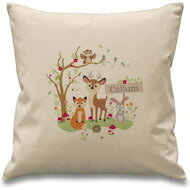 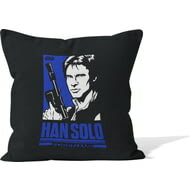 A personalised cushion cover with a colourful design and the recipients name within the design. 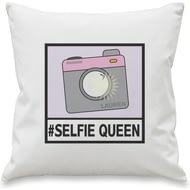 What better gift is there for the 'Selfie King or Queen? 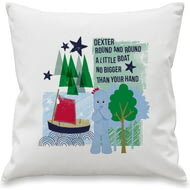 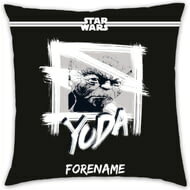 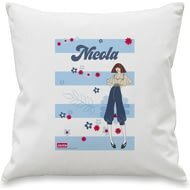 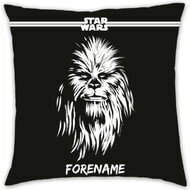 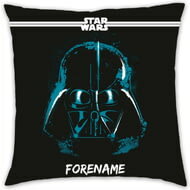 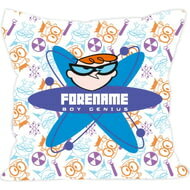 Personalise this white cushion cover with their name of up to 15 characters. 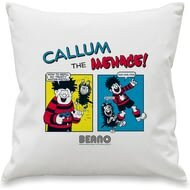 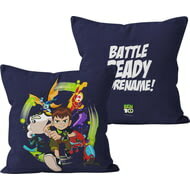 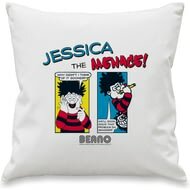 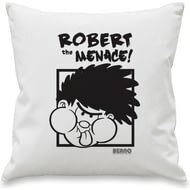 This prank themed official Beano comic strip cushion cover, can be personalised with any name of up to 15 characters, above the fixed text 'The Menace'. 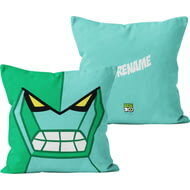 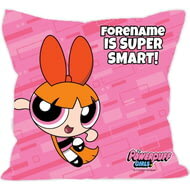 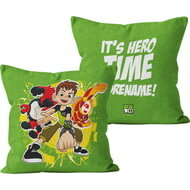 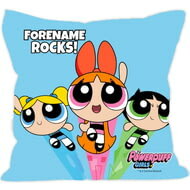 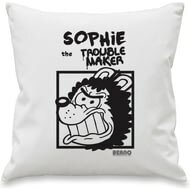 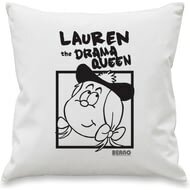 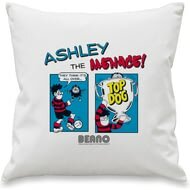 Select your colour and personalise this offical Beano cushion cover with your chosen name of up to 15 characters. 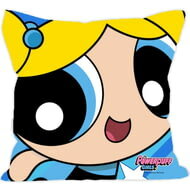 This underwater themed cushion is the perfect accessory for any room. 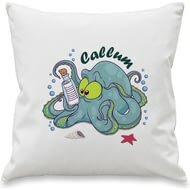 Choose your colour for the octopus and add a name of up to 15 characters. 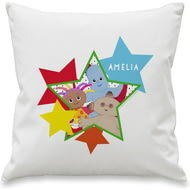 Personalise this cute Iggle Piggle cushion with a name of up to 15 characters. 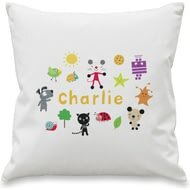 Featuring some of the much-loved characters of In The night Garden this fun, colourful cushion can be personalised with a name of up to 15 characters. 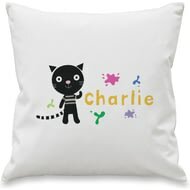 Featuring the much-loved Iggle Piggle this fun, colourful cushion can be personalised with a name of up to 15 characters. 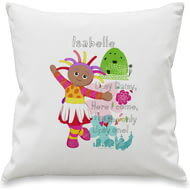 Featuring the much-loved Upsy Daisy this fun, colourful cushion can be personalised with a name of up to 15 characters. 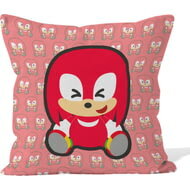 This official, fully licensed personalised Modern Emoji Knuckles Microfibre Cushion is a fun accessory for the home. 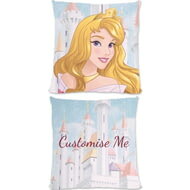 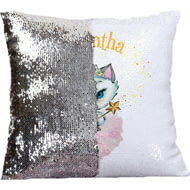 This official and fully licensed Disney Princess Aurora Cushion is perfect for any dedicated Disney fan. 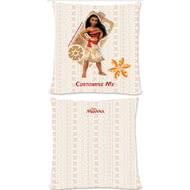 This official and fully licensed Disney Moana Cushion is perfect for any dedicated Disney fan. 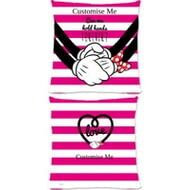 This official and fully licensed Disney Valentines Mickey and Minnie Polka Dot Cushion is perfect for any dedicated Disney fan. 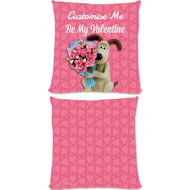 This official and fully licensed Aardman Cushion is perfect for any dedicated Aardman fan. 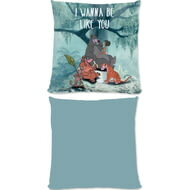 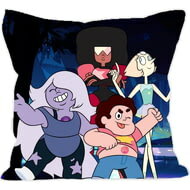 This official and fully licensed Disney The Jungle Book 'I Wanna Be Like You' Cushion is perfect for any dedicated Disney fan. 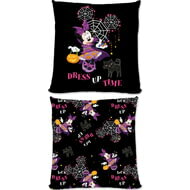 This official and fully licensed Disney Mickey Mouse & Friends Halloween Minnie Mouse 'Dress Up Time' Cushion is perfect for any dedicated Disney fan. 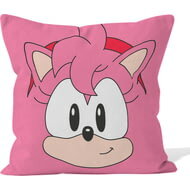 This official, fully licensed personalised Classic Amy Face Microfibre Cushion is a fun accessory for the home.